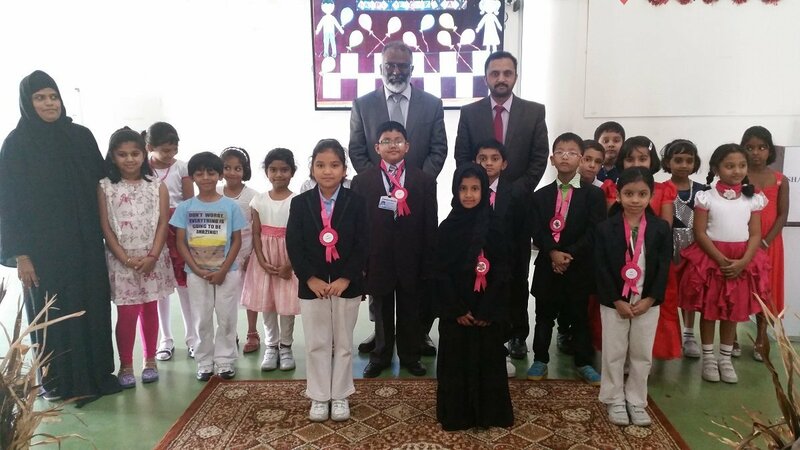 In accordance with SIS tradition, Teachers’ Day was celebrated with great zeal and ardor by the KG & Primary section. The joyous morning began with a short prayer invoking God’s blessings on the Teachers. The day was observed to pay a tribute to the teachers for their commitment and dedication in imparting holistic education. 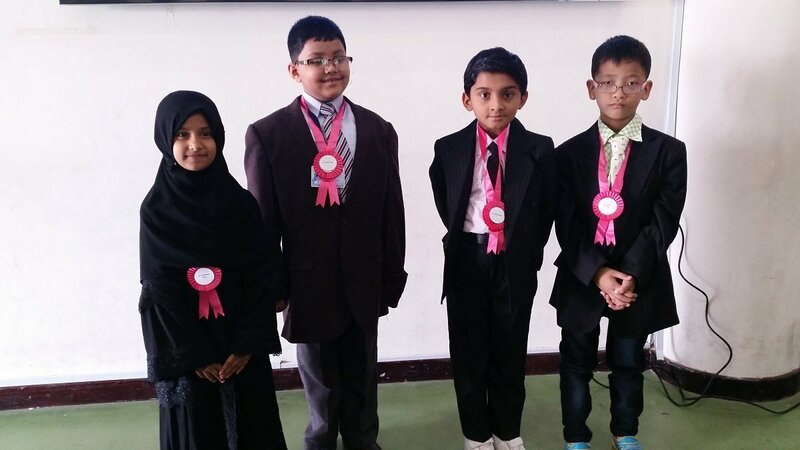 Alfarina of Class II highlighted the great role played by a teacher in a very effectual and convincing manner which made each teacher feel that they have a very special place in the hearts of the students. Students honoured the teachers rendering beautiful poems for their selfless service and support they extend to the little ones in moulding them and helping them to understand the world. The students made the stage come alive with a vibrant and exhilarating dance which mesmerized one and all. 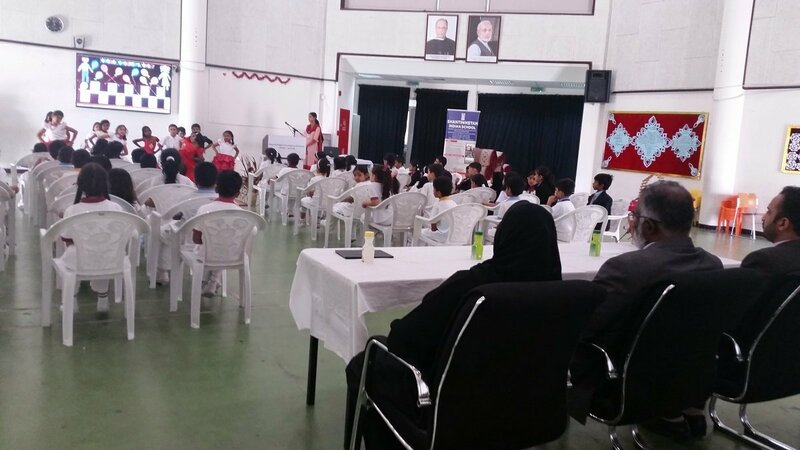 The most appealing and captivating part of the programme was the young budding stars skillfully enacting the roles of the Leaders of SIS which left a lasting and perpetual impression on the audience. Principal Dr. Subhash Nair lauded the magnanimous efforts put in by the teachers in making a difference in the students’ life and thanked the teachers for their outstanding performance in bringing the institution to such heights. Vice-Principal (Academics) Mr. Shihabudeen and Headmistress Mrs. Mehjabeen Hasan were overwhelmed to see the good effects of such deliberately planned activities on young minds and they thanked the teachers for their tireless efforts and asked them to pursue their noble profession with dedication by imparting ethical and academic knowledge to their students. The teachers felt honoured and were overjoyed by this gesture of love from their students. 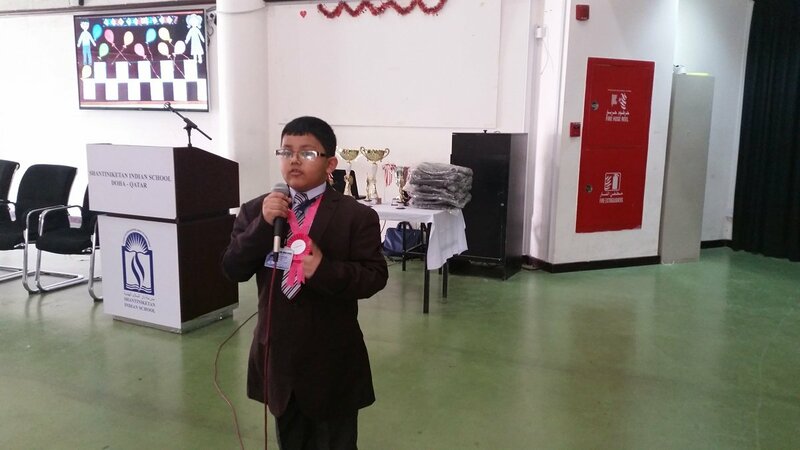 Thus, a profound effort was made by each student to make the teachers delighted and revered.